Courses that we provide in our Photoshop Workshop. Register and get the Photoshop Brochure with all the workshop. Courses that we provide in our Video Workshop. Lighting Design for Video Productions. Video Production Techniques: Location Audio Recording. Cinematic Composition for Video Productions. 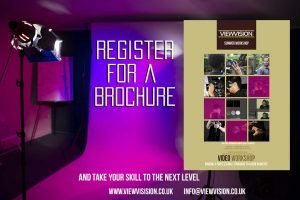 Register and get the Video Brochure with all the workshop. Courses that we provide in our Photography Workshop. 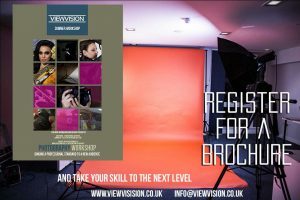 Register and get the Photography Brochure with all the workshop. 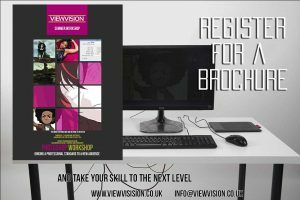 “Viewvision workshop help me understand how Photoshop work.